BLRT Grupp provides stevedoring services, among others, including the transfer of consignments to and from ships in ports and also quality control of performed operations. 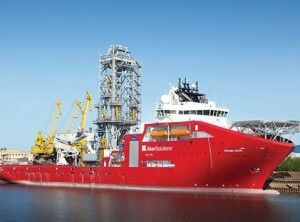 All of the shipyards render harbour services to some extent. 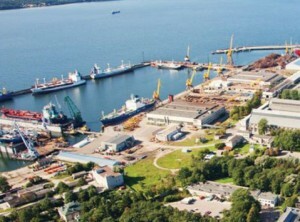 The shipyard rendering harbour services in Estonia (Tallinn) is Vene-Balti sadam. BLRT Grupp supplies its customers with ferrous and non-ferrous rolled metal, and provides metal working services. The efficient network of distribution and service and warehouse centres of Elme Metall support the activity of the company in this field. BLRT Grupp manufactures steelwork of various complexity and dimensions using different metals as raw material. BLRT Valukoda – manufacturing of products using different cast iron types according to the customer’s needs. 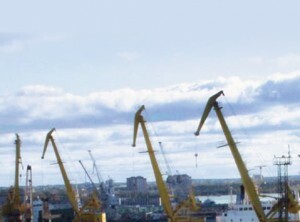 In BLRT Grupp, scrap metal collection and processing, as well as ship breaking, is an area of expertise for one of the holding’s subsidiaries: BLRT Refonda Baltic. BLRT Grupp produces technical, welding and cutting, medical, food and specialty gases, in liquid and gaseous states. This area of expertise is covered by Elme Messer Gaas, established by BLRT Grupp and MESSER Group. 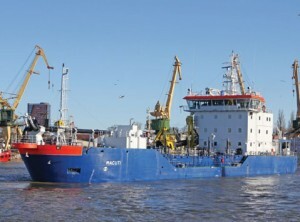 BLRT Grupp renders freight transportation services both by road and by sea.